***Dr. Levine was absent Saturday, March 2, 2019. KLVI broadcast a "Best of Dr. Levine's Medical Hour" last Saturday; there is no podcast for that day. 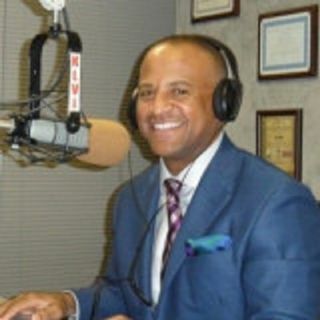 Listen Saturday mornings as Dr. Msonthi Levine discusses medical issue and take your calls and medical questions between 8 and 9am on News Talk 560 KLVI.